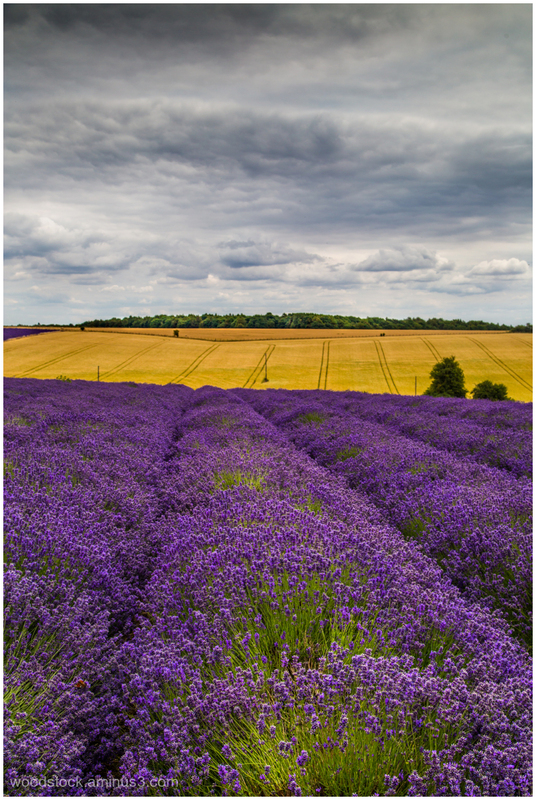 Nigel (Avening, United Kingdom) on 23 July 2018 in Landscape & Rural and Portfolio. I love the purple against the yellow. Beautiful composition with fantastic colourful layers, each with different texture and form.